Foothills Temporary Employment opened its doors on January 10, 1994 as the first mother/daughter- owned staffing agency in Caldwell County. Since that first day, Foothills has been giving back to our community. We acknowledge that only through working together do we succeed. 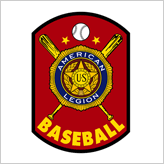 One of our nations’ most successful amateur athletics programs – educating young people about the importance of sportsmanship, citizenship, and fitness. 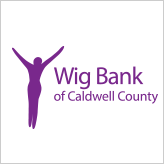 Caldwell County Wig Bank, the first wig bank in the country, recognized Foothills Temporary Employment's invaluable contributions toward the needs of this fledgling charity. In May 1985, Dr. Gordon "Gordy" Klatt walked and ran for 24 hours around a track in Tacoma, Washington, raising money to help the American Cancer Society with the nation's biggest health concern: cancer. Thus began the Relay for Life. 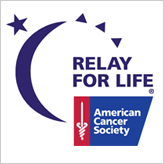 Relay for Life started as one man walking and running around a track and became a global event raising over $5 billion to help save lives throughout the world. 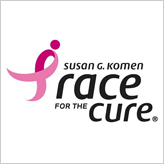 Susan G. Komen is the only organization that addresses breast cancer on multiple fronts such as research, community health, global outreach and public policy. We are extremely proud of our involvement with an organization that provides education, direct help, and support to breast cancer patients. 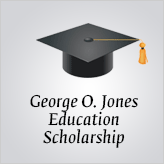 This scholarship was founded by the co-owners of Foothills Temporary Employment as a needs-based, private, academic scholarship provided to local students in order to further his education at either the community college or inter-state university level.